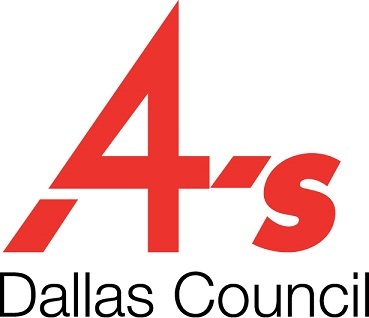 For information on 4A’s Dallas Council events, contact Dennis D’Amico, Executive Director. Or use the form below. For information pertaining to 4A’s programs, membership or management issues, contact Gregory T. Walker, Senior Vice President-Southern Region. Don’t receive our email alerts? Sign up here. Copyright 2017 Dallas Council / Visit the 4A's national website at http://www.aaaa.org/ for more information.